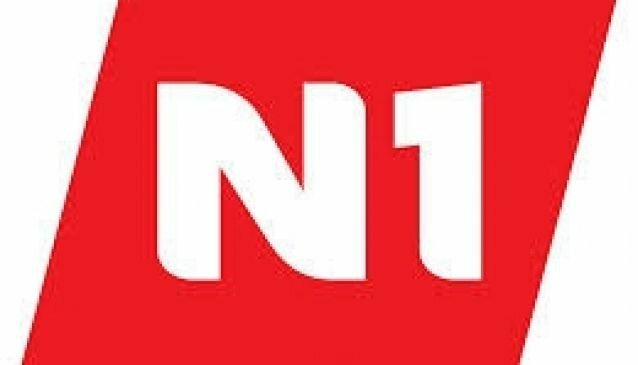 N1 is one of the largest chains of gas stations in Iceland. If you're driving around the country, familiarise yourself with their brand, since it's one of the more common places you'll be filling up your tank. Please Note: This is one of the main gas stations you pass by on the way out of the city on Route 1 to the north or south. It's also a great place to stop by for one last hotdog or to get some snacks for the road. This is one of the first places you will pass on your way out of Reykjavik headed on Route 1 to the North - a perfect place to fill up. Breiðumörk 1, 810 Hveragerði. This is one of the first places you'll pass on Route 1 headed South-East, as you come over the Hellisheiði highlands. GEYSIR - By the Geysir geothermal area and Hotel Geysir. Akureyri - This is the main population center of the North and the second largest city in Iceland. N1 ÍSAFJÖRÐUR - Ísafjörður is the main population center of the West Fjords.